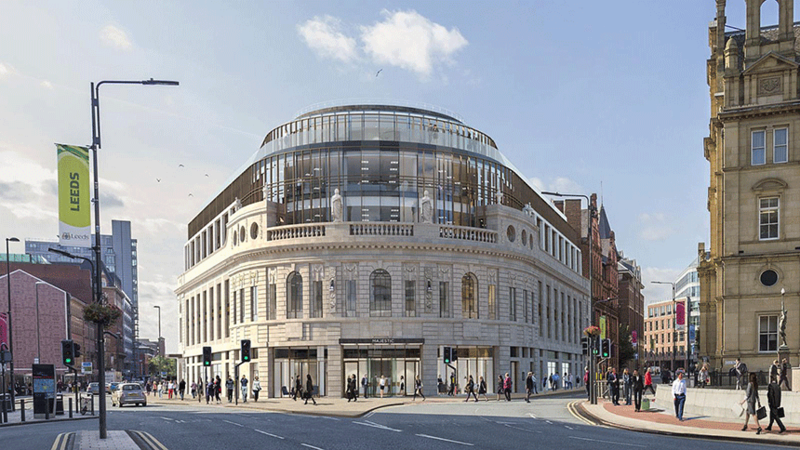 After months of speculation, the former Majestic nightclub, a grade II listed building, has been selected as the new home of Channel 4. The broadcasters move is being seen as a defining moment for the city and lends more weight to the Northern Powerhouse. Built in 1921, the building has played host to a cinema and a dance hall, it has a 21-meter-wide domed roof and overlooks City Square. Currently being redeveloped by DLA Design, the Majestic has laid empty and unused since 2006 and suffered a major fire in 2014. The huge restructure will breathe much needed new life into the building as a raft of departments migrate from their current offices in London. In addition to some of the channel’s managing directors and commissioning departments, the news team, creative departments and a new digital creative unit will be based in Leeds. Two other new Channel 4 bases are also to be developed, one in Bristol and one in Glasgow where the iconic Garment Factory building has been named as the venue. The new bases will act as a foundation for Channel 4’s 4 All the UK strategy that aims to “attract and develop talent from across the UK”. 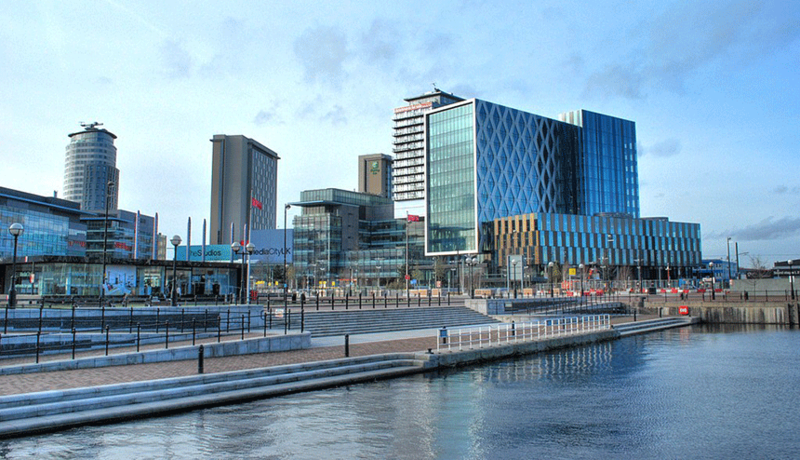 It was in 2006 that the BBC announced that it would be moving jobs to MediaCityUK, in Salford, Greater Manchester – the creative and media hub is now one of the biggest of its kind in Europe and is still growing. Many companies and organisations have since followed suit. The result is that the North and Manchester in particular, is now seen as a legitimate alternative to London both by businesses and by talent, who can reap the benefits of lower living costs and cheaper property prices. The recent growth and success in the North has been supported, in part, by the governments Northern Powerhouse initiative, where significant investment has been ploughed into areas such as transport and education. Whilst the Northern Powerhouse is an umbrella for all industries and sectors, it is clear that creative, media and digital businesses are playing a key role and, for that matter, a vital role when it comes to supporting all other types of companies and organisations. “The UK is internationally renowned as an incredibly creative nation that is great to work with. It has given me great pleasure to watch the UK’s creative industries sector evolve and mature over the years. In the last 15 years, in particular, it has become number-one in the world – something that I am immensely proud of.” Sir John Sorrell. It’s this that we at River Film applaud – creativity, productivity and intriguing stories. We tip our hats to our friends in the North.